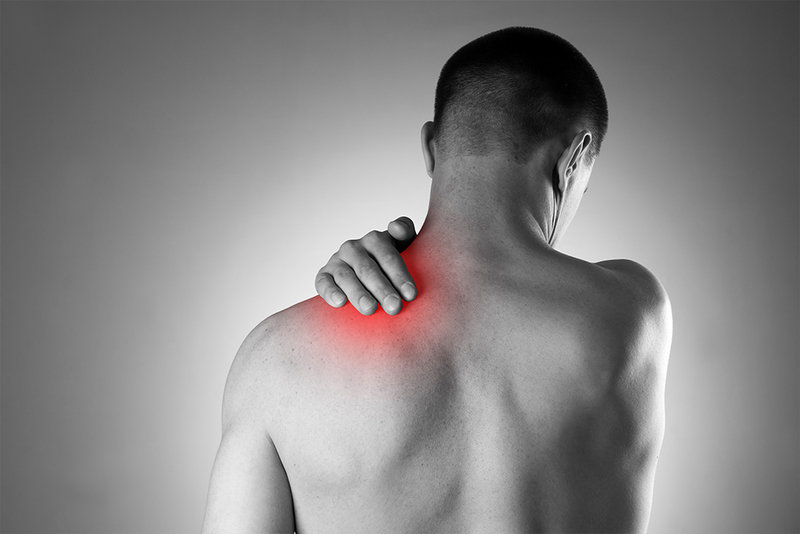 There are two common shoulder injuries that can be treated very effectively with minimally invasive surgery. The surgical technique is called arthroscopy and is performed through at least two small incisions, using miniaturized instruments for cutting and repair. The rotator cuff is the group of muscles and tendons that cover the top of the arm bone (humerus) and attach it to the shoulder blade, forming the joint. The rotator cuff muscles give our arms a very wide range of motion and enable us to rotate them nearly 180 degrees. As we age, our rotator cuff tendons can become thinner. While rotator cuff injuries do occur in people of all ages, they are most prevalent among the middle-aged and senior populations. The most common cause of rotator cuff tears is falling. In trying to catch yourself and break the fall with an outstretched arm, you can tear one or more of those tendons. The symptoms of a rotator cuff tear are pain and loss of function and strength. People with rotator cuff tears have difficulty reaching over their heads and they often have trouble sleeping at night due to shoulder pain. They may also hear snaps, clicks, and pops inside the joint. While the shoulder is a ball-and-socket joint like the hip, the shoulder socket is much more shallow. To provide additional stability the shoulder socket is encircled by cartilage, which is called the labrum. When the ball portion of the arm bone slides out of the socket and dislocates, the result can be a tear in the labrum. This injury is most common among young athletes who are involved in overhead throwing, such as baseball pitchers, quarterbacks, and basketball players. We also see tennis players with this particular injury. People with a torn shoulder labrum typically experience a painful ache in the joint and the sensation that something inside the joint is catching when they move their arm. When non-operative approaches to treatment do not alleviate symptoms, rotator cuff tears and torn labrums can be successfully repaired with arthroscopic shoulder surgery. This is ambulatory surgery that is performed at Cayuga Medical Center and at Surgicare on the Convenient Care Campus in Ithaca. During the procedure, the surgeon usually makes two to four small incisions in the shoulder. A tiny camera and light source are positioned inside the shoulder and the image is projected on a video monitor. The surgeon makes the repairs while watching the monitor, using specially designed surgical instruments. Depending on the extent of the injury, arthroscopic shoulder surgery typically takes from 45 to 120 minutes and can be performed with regional anesthesia with the patient comfortably sedated or with general anesthesia. A successful repair requires that the soft tissues heal back into the bone, which takes several weeks. There is an important balance that must be maintained between the healing process and rehabilitation of the shoulder joint, which is why physical therapy is so important. Once the injury has healed, movement and rehabilitation will enable you to regain motion in the joint. This is followed by exercises to regain strength and endurance. The entire process can take two to three months. Dr. Mannino is board certified in orthopedics and is a member of the medical staff at Cayuga Medical Center. He is in practice with Dr. Dirk Dugan at Orthopedic Services of Cayuga Medical Associates, where he can be reached at (607) 272-7000.